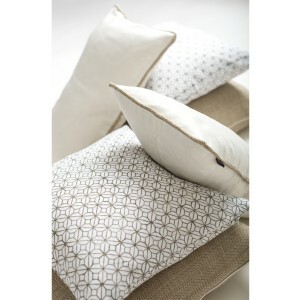 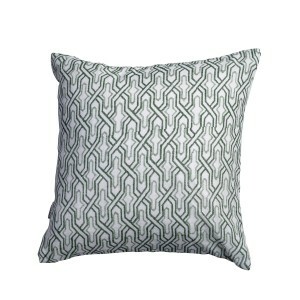 Contemporary white patterned rectangle cushion cover with piping. 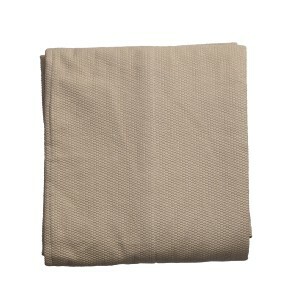 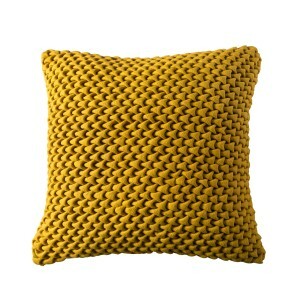 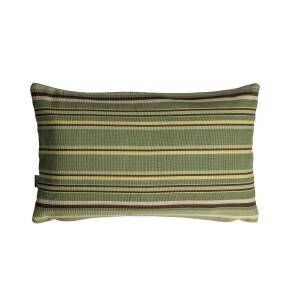 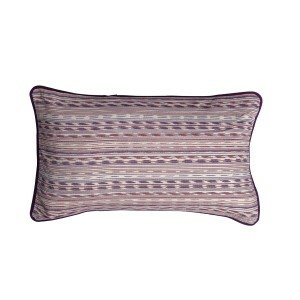 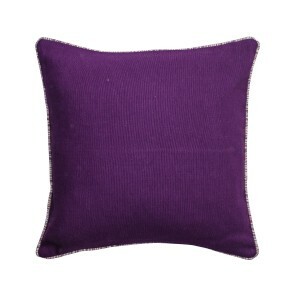 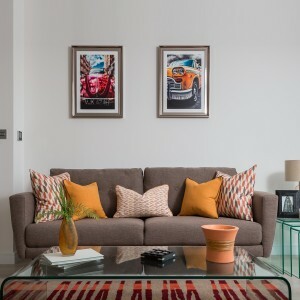 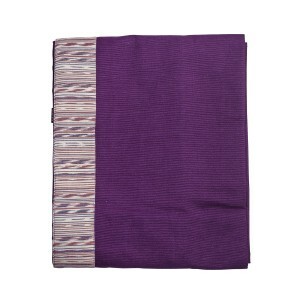 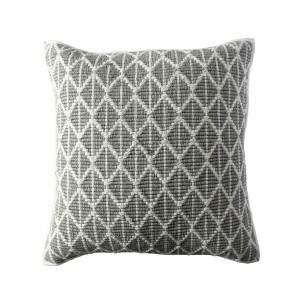 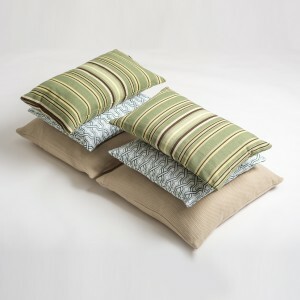 This trendy cushion cover will add a luxurious touch to your home décor. 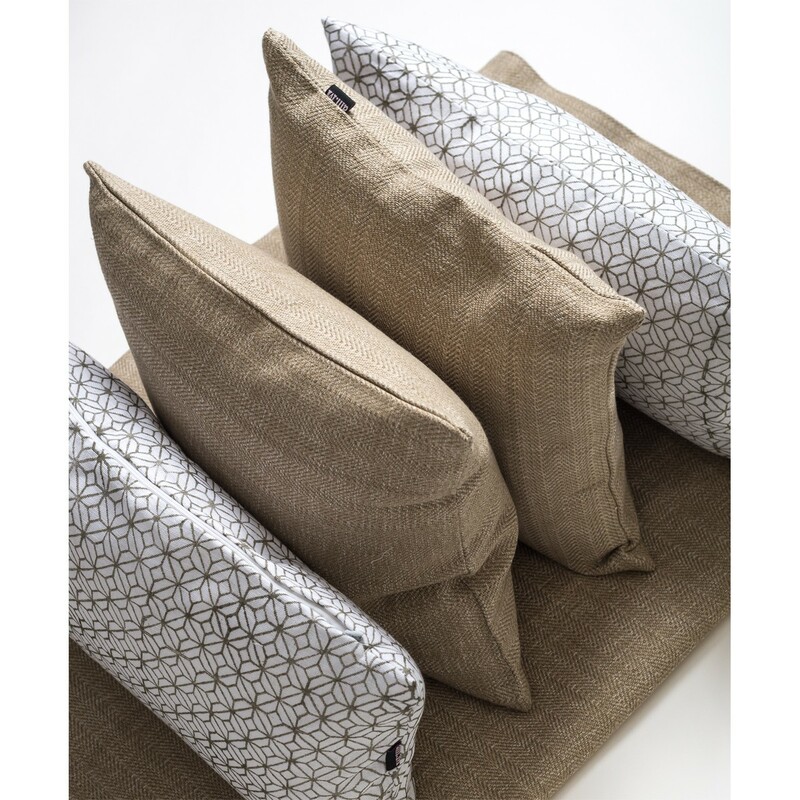 Bring a warm feel to your décor with the Safari white patterned cushion cover.